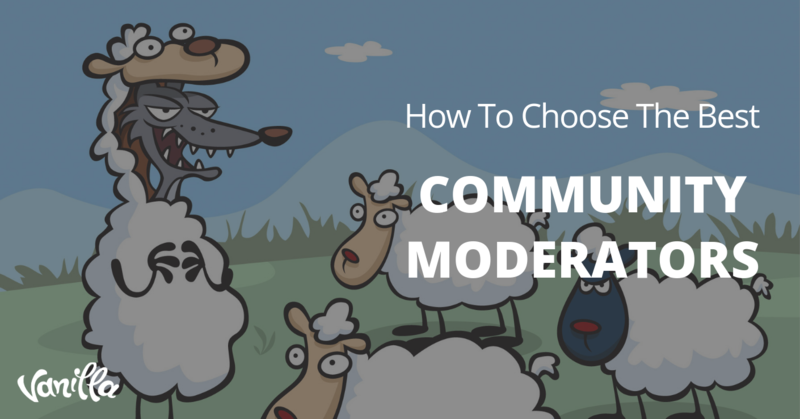 Let’s face it, community managers aren’t just sharing news and information on behalf of the brand – they are the brand. Their comments and replies are being watched by countless consumers, who expect prompt replies, unfaltering product knowledge, and sometimes a bit of magic. It’s a career that requires someone who’s smart, resourceful, patient, and willing to put in work. Above all else, it requires a great deal of etiquette – and I’m not talking about the kind that requires your pinky finger pointed to the sky while you sip tea. This kind of etiquette takes the form of fast reflexes and strong de-escalation tactics. 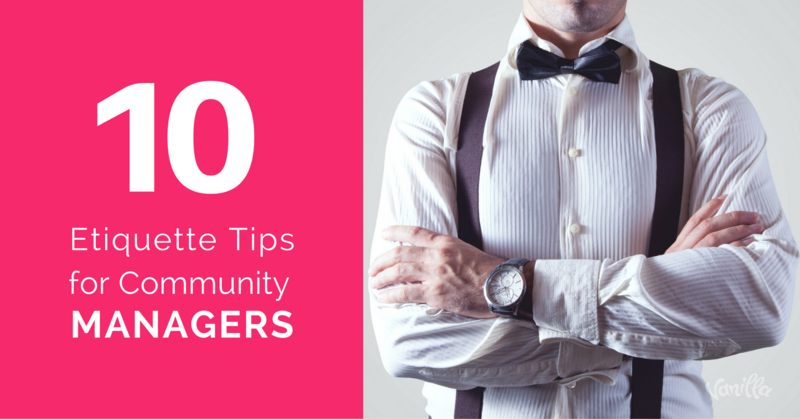 Let’s look at the top 10 etiquette rules for community managers. 1. Listen First, Talk Second. Don’t reply too quickly. Listen to your users and determine what type of response is warranted. Did they ask a question about their order that requires you to check in with a team member? Give them a timeline of when they can expect an answer. The internet is a big, beautiful place with innumerable nooks and crannies for users to spend their time. But they’ve chosen to spend it with your brand. That’s incredible! Be humbled by their presence and thank them for their support. A little grace goes a long way. 3. Act Personable. Don’t be a Robot. Don’t use a standard, predetermined message to reply to customer inquiries. There are far too many organizations using bots to do their work, and you want your community to know there are real people on the other side of the computer screen. Make your replies unique by injecting humour, empathy, and consideration when possible. Is your brand facing scrutiny in the media? Or maybe you’ve got a more basic problem like a customer feeling unsatisfied with their recent purchase. There’s no reason to go on the defensive. Be open and truthful. 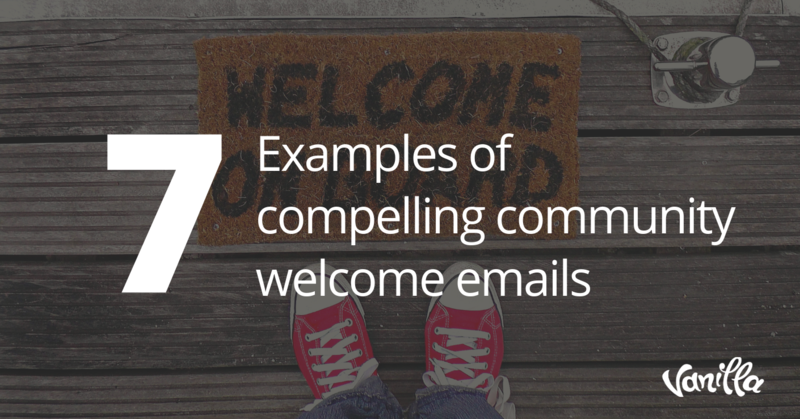 People are generally forgiving when there’s an open line of communication. Avoiding the tough questions will only serve to increase brand distrust. I’m sure by now, everyone’s heard of the internet’s 1% rule. It says that only 1% of internet users are actively engaging while 99% of others are watching from the sidelines. 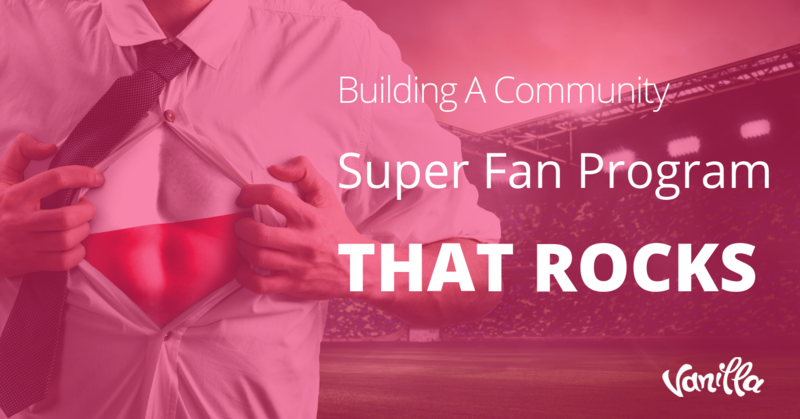 Find and reward your community’s passionate 1%. They’re the reason your community is thriving. Respect is the foundation for any healthy relationship including your relationship with community members. Did a customer ask a silly question? Well, it wasn’t silly to them or they wouldn’t have taken the time to post! Show consideration and class when you’re representing the brand. That customer could be your biggest advocate if handled with TLC. We all make mistakes. It’s a part of life. But it’s how you respond to that mistake that will be remembered by your community members. Own up to errors with an apology and a resolution plan. Never, EVER pretend to be a community member. Do not make anonymous recommendations on behalf of your company. Do not give yourself praise from a dummy account. There are so many ways that can go wrong. Identify yourself as an employee and focus your energy on building a strong and engaged community. Remember that every comment is an opportunity to create a connection. Don’t muddle the message. Know what you’re trying to say and say it clearly.